We are a local real estate team who focuses on quality of service. We treat each client and sale as if it were our own sale. We go above and beyond to assist our clients in home sales and home ownership. We have stellar reviews and are a top producing team in Northern Virginia. We would be honored to help you with your real estatate goals. I love helping people make their moves as easy, seemless and as low stress as possible! Selling, buying and moving can be one of the more stressful events in people's lives. With guidance, addequate planning, honesty and a high level of communicaiton throughout the process we are able to help our clients make informed decisions, get them the most money in the least amount of time and get them where they need to be on time! We love making people smile and educating them on the home purhcase or home sale process. Wow, where do I start? Juliet Mayers is the cream of the crop!!!! She is experienced and knowledgeable, truthful and tactful. She knows real estate and knows the area. Don't look anywhere else. Trust Juliet!!!!! Juliet’s communication and efficiency. In addition the team was helpful and patient. Juliet and the Front Porch Team are exceptional. Their knowledge and guidance makes the home buying/selling process seamless. They offer top level service and hold your hand every step of the way. 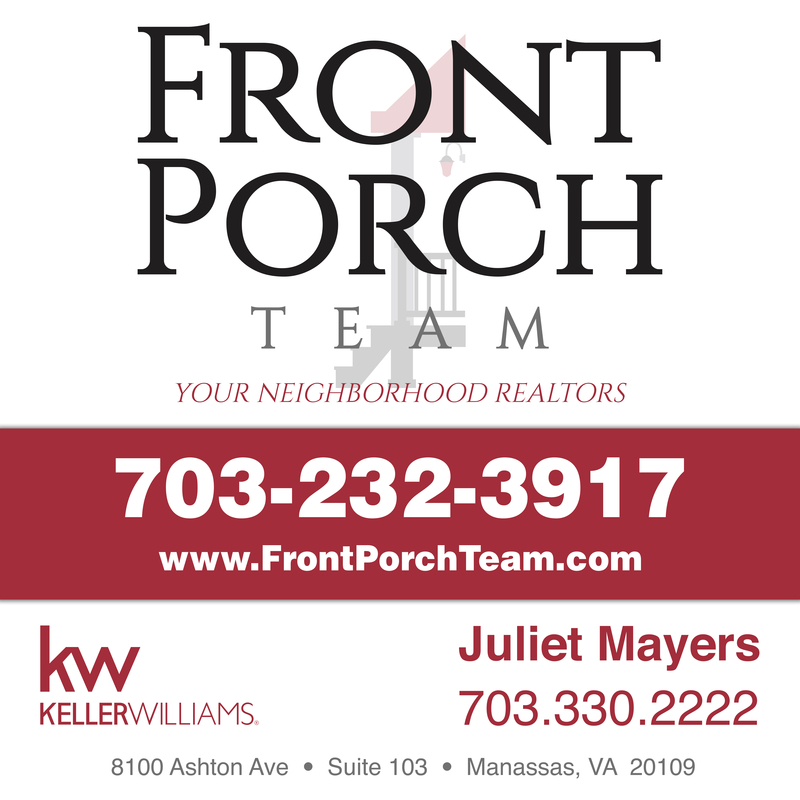 If you are thinking about buying or selling a home in Northern Virginia, Juliet Mayers should be the first call you make! Juliet and her team are amazing. They always go the extra mile, and can be trusted to do a fantastic and thorough job with market research, negotiating, and getting the deal closed. Juliet's professional experience has helped us enhance our real estate investments. We would highly recommend them to anyone looking for a pleasant buying and/or selling experience with their real estate transactions. Juliet and her entire team are true experts. They are very responsive and organized. I truly enjoy working with them as their dedication to their clients and community is truly why they deliver such a high level of service to all. Congrats to Juliet and her team. I have been in the mortgage and real estate industry for over 30 years and worked with a LOT of realtors. Juliet Mayers and the Front Porch Team are very friendly and warm with their clients while negotiating strongly on their behalf. They use the best combination of personal touch and new technology to help you sell or buy a home. 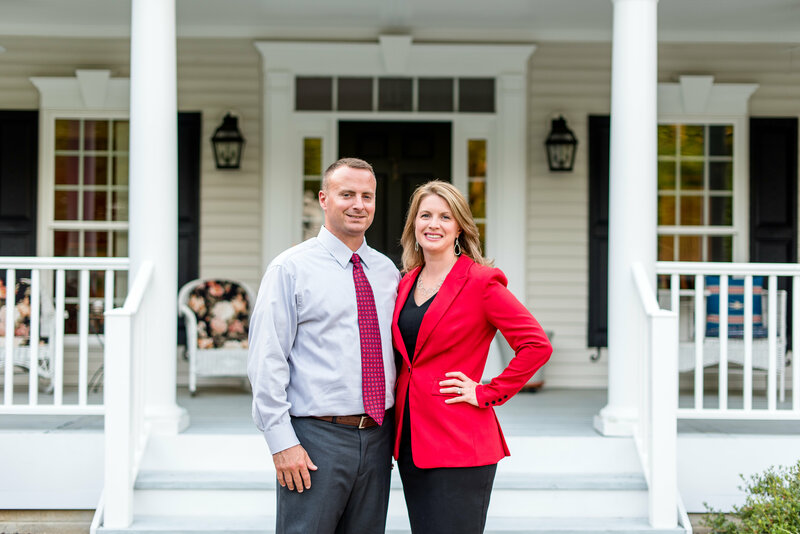 I would highly recommend the entire Front Porch Team for all of your real estate needs. Initial appointment with Buyer (Buyer Consult) or Seller (Seller Listing Appointment) set within the first day to week of call. 2nd Appointment if necessary for more education on process, go over loan approval or pick up seller papwerwork, maybe a staging appt for seller.  Usually meet with clients 1-3 times before listing or going home shopping depending on their timeline for the sale. Follow up daily with active clients to provide feedback or send homes that would interest them. Call every other day. Close on the home and stay in touch with the client providing them useful info throughtout the year! We make lifelong clients with our high level of communicaiton and customer service.